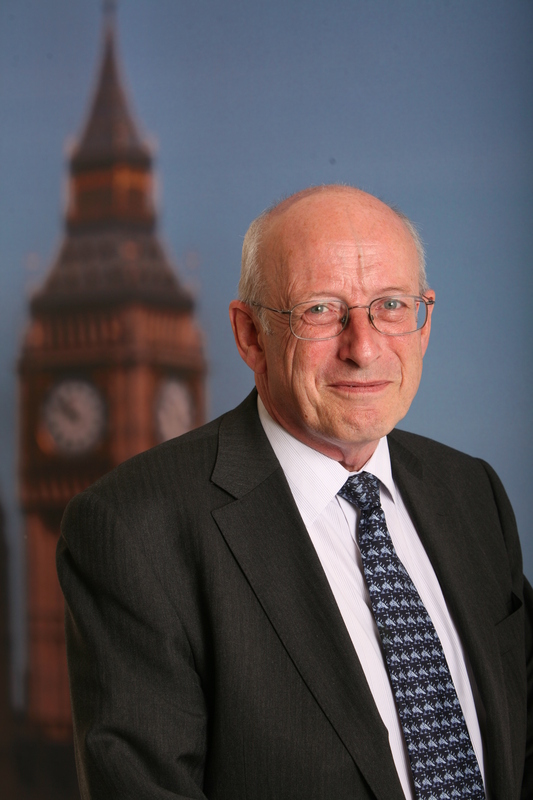 Nick Raynsford has been Member of Parliament for the Greenwich and Woolwich constituency (which covers Blackheath Westcombe ward) since 1997, and before boundary changes represented the Greenwich constituency from 1992 to 1997. Nick holds 6 surgeries each month in different locations across Greenwich and Woolwich. To register, please contact Nick’s office on 020 7219 5895. Details of Nick’s campaigns and contact details are on his website, www.nickraynsford.org.uk.